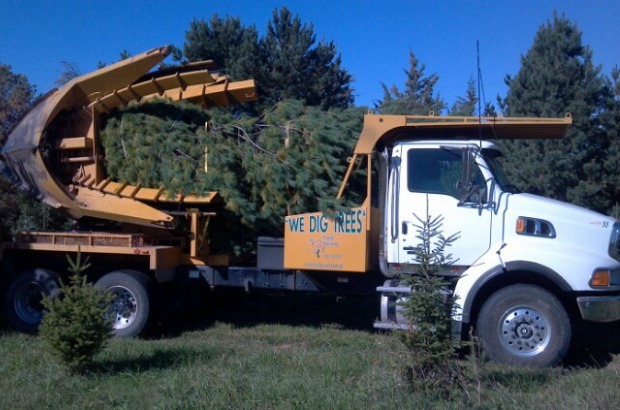 Eagle Nursery offers a wide range of tree spading services on-site. Welcome to the Eagle Nursery Website! 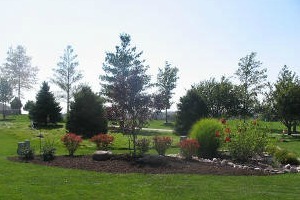 Our mission is to provide superb landscape design, build, and maintenance utilizing Nebraska-grown and Nebraska-hardy trees, shrubs, and perennials. 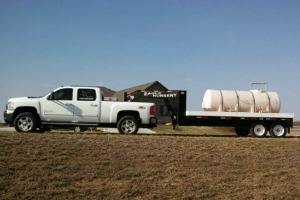 Our goal is to exceed your expectations in terms of timeliness, quality, and service. 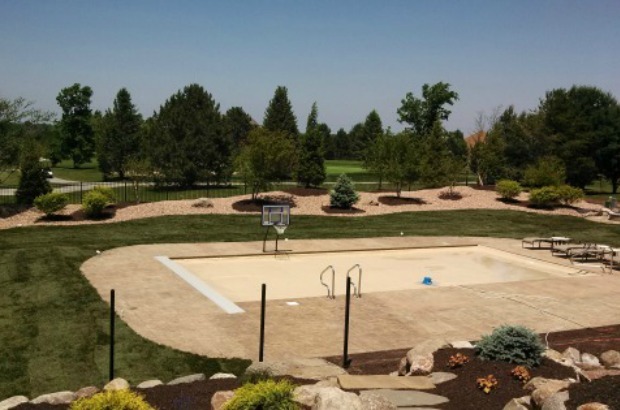 We provide landscape design and build for hardscapes (patios, walls, water features and fire pits) and trees, shrubs, annuals, perennials, ornamental grasses, annuals, landscape lighting and potted materials. 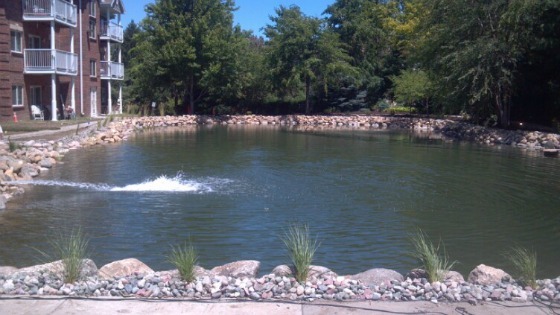 We provide landscape design and build for commercial properties, landscape maintenance including remulching, cutback, cleanup, weed control, parking lot maintenance, snow removal, and mowing. Our maintenance services include mowing, snow removal, cutback, cleanup, remulching, weed control, insect control, and irrigation management. 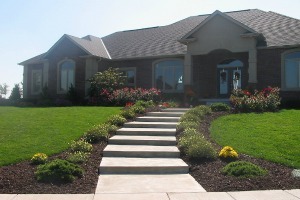 We can visit your property on a schedule depending on your desires. We supply mulch of any color you wish. Open Mon-Fri. 8-5 By appointment only.